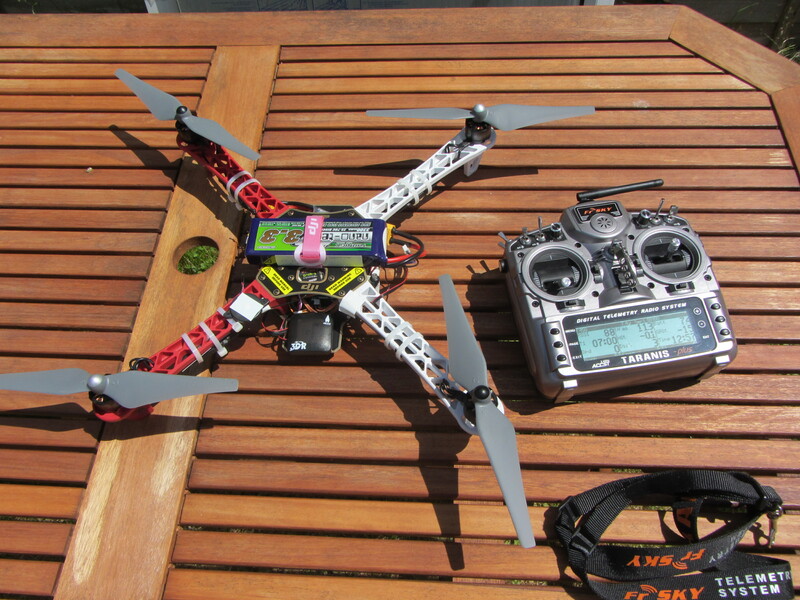 This is my current quadcopter build. 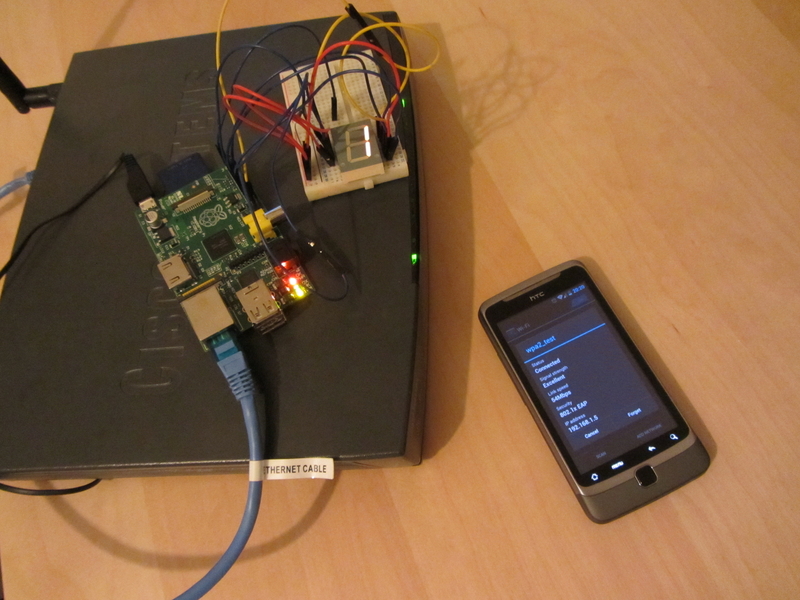 This was a two-part project, consisting of setting up FreeRADIUS on a Raspberry Pi and then writing a FreeRADIUS module to display the number of wireless devices on a seven segment LCD display. 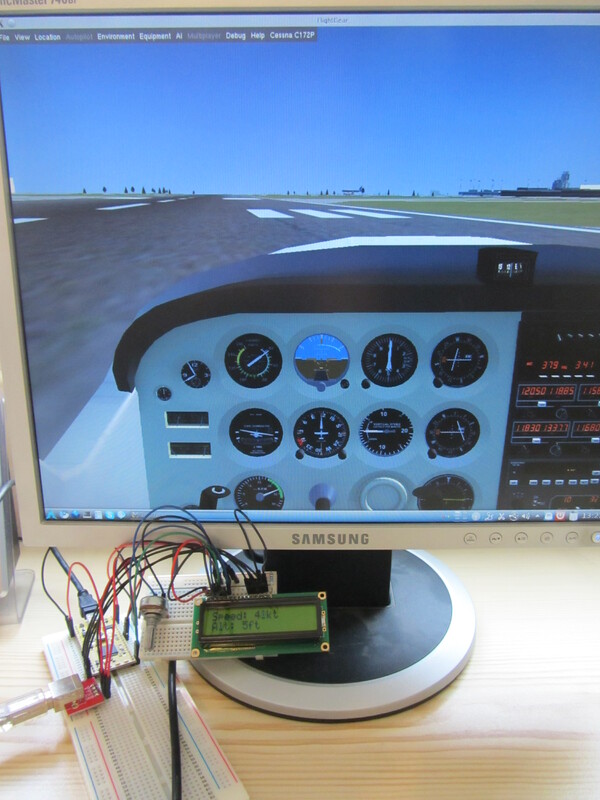 This project is about creating an airplane instrument (such as an altimeter) for a flight simulator running on a PC. 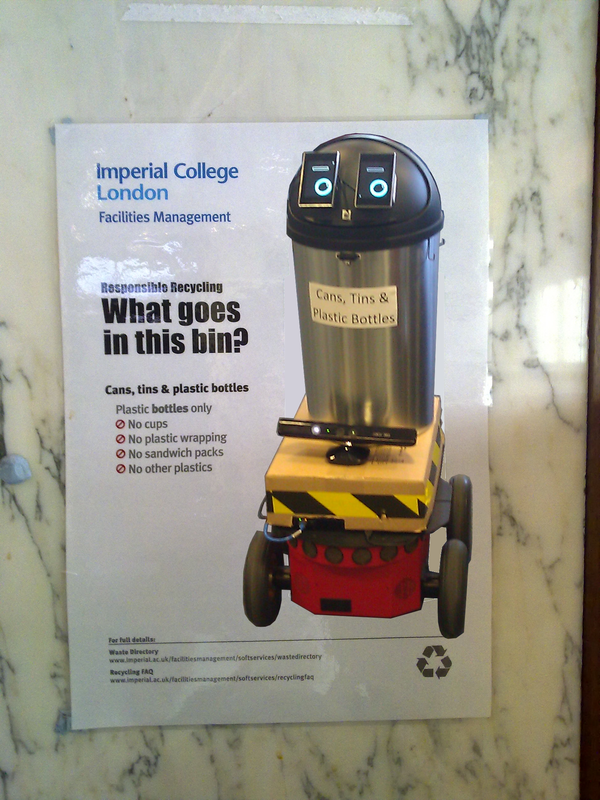 It is implemented using a 2×16 character Text LCD display and an mbed microcontroller connected to the PC using a USB cable. 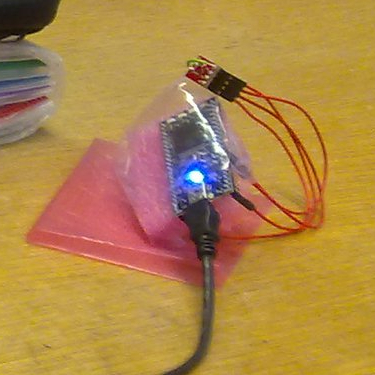 This project uses a TMP102 temperature sensor, an mbed microcontroller and a Python script to make temperature measurements, and add them as new rows to a Google Docs spreadsheet. The data can either be plotted directly with gnuplot or the Google Docs spreadsheet can be visualised using a time series chart gadget.